The Cabin Bed with Trundle Drawer combines the smartness of a daybed with the practicalities of useful storage bed. 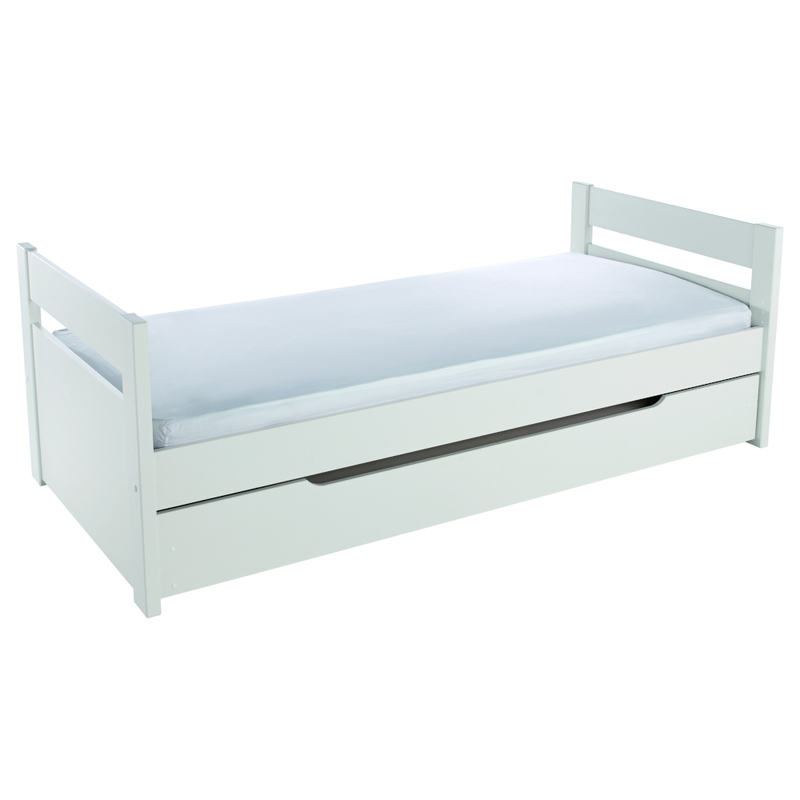 Includes Uno Cabin Bed with Trundle Drawer. Cabin Bed frame including Trundle Drawer. This bed takes a continental sized mattress 900x2000mm. 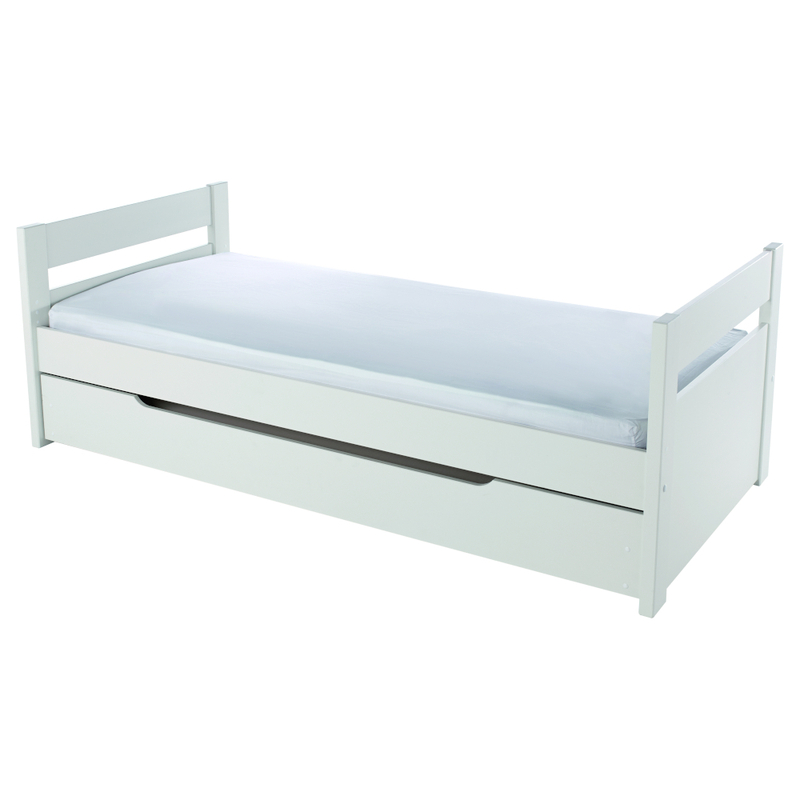 The Trundle Drawer can take a standard sized mattress 900x1900mm - see our choice of Stompa mattresses. Bed and Trundle Drawer include wooden slats.